Experts have called for large-scale studies into altering the make-up of bacteria in the gut, after a review showed that this might reduce the symptoms of Autism Spectrum Disorder (ASD). Until now, caregivers have relied on rehabilitation, educational interventions and drugs to reduce ASD symptoms, but now researchers suggest that treating this condition could be as simple as changing their diet. "To date there are no effective therapies to treat this range of brain developmental disorders", explains Dr Qinrui Li of Peking University, China. "The number of people being diagnosed with ASD is on the rise. As well as being an expensive condition to manage, ASD has a huge emotional and social cost on families of sufferers". The link between the gut and ASD is well-known among sufferers: problems like diarrhoea, constipation and flatulence are commonly reported. The root of gastro-intestinal problems like these is an imbalance of "good" and "bad" bacteria in the gut. 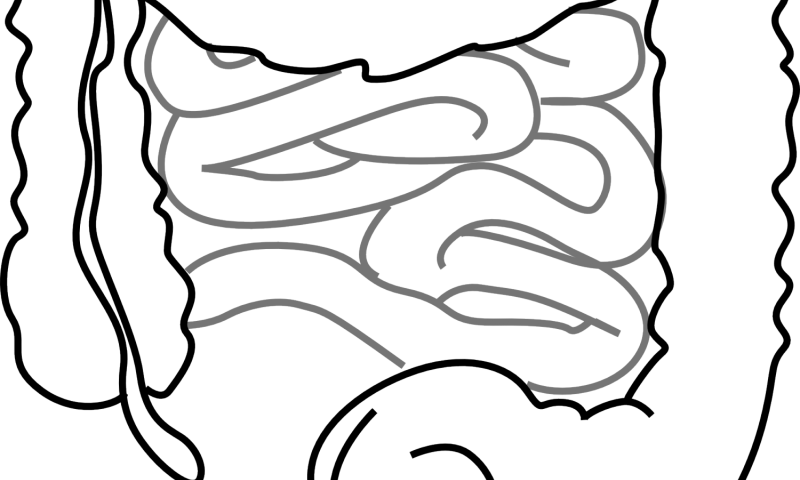 Many of the papers reviewed support the idea of a gut-brain axis - a way in which factors in the gut can affect processes in the brain. So these gastro-intestinal problems may have a more sinister side. The overgrowth of bad bacteria in the gut inevitably leads to an overproduction of by-products - including toxins. These can make the gut lining more permeable. Then toxins, by-products and even undigested food can get into the bloodstream and travel to the brain. "ASD is likely to be a result of both genetic and environmental factors" explains Dr Li. "The environmental factors include the overuse of antibiotics in babies, maternal obesity and diabetes during pregnancy, how a baby is delivered and how long it is breastfed. All of these can affect the balance of bacteria in an infant's gut, so are risk factors for ASD". "Efforts to restore the gut microbiota to that of a healthy person has been shown to be really effective" continues Dr Li. "Our review looked at taking probiotics, prebiotics, changing the diet - for example, to gluten- and casein-free diets, and faecal matter transplants. All had a positive impact on symptoms ". "We are encouraged by our findings, but there is no doubt that further work needs to be carried out in this field" says Dr Li. "We need more well-designed and larger-scale studies to support our theory. For now, behavioural therapies remain the best way to treat ASD. We would hope that our review leads to research on the link between the gut microbiota and ASD, and eventually a cheap and effective treatment". One can imagine what food preservatives could do to a healthy organism vie the gut-brain link. One day those substances will be banned.